Bridal boutique Bonni (200 m2 ) in Riga is the biggest wedding shop on Avotu Street. 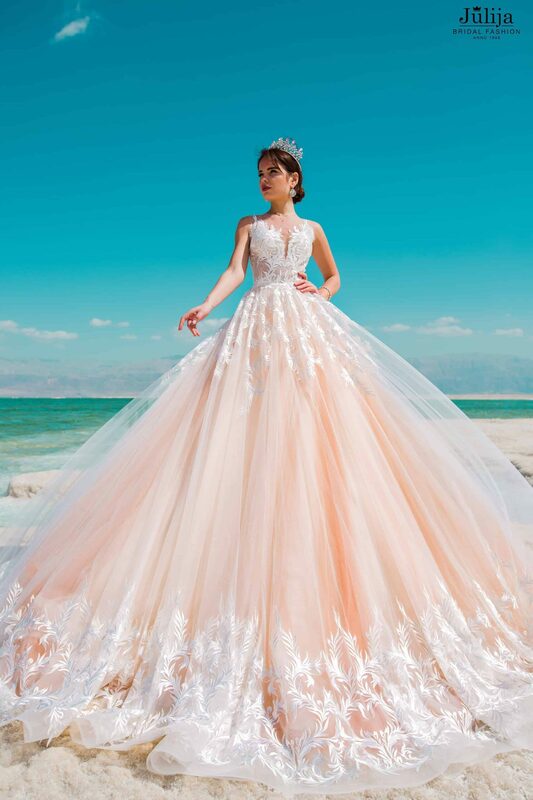 It offers you a wide range of amazing , wonderful wedding dresses (800 bridal gowns) , ECO, loft, wood, casual, street, boho, rustic, Holliwood, Merilyn Monroe, Oskar, beach, vintage styles wedding dresses and men suits. 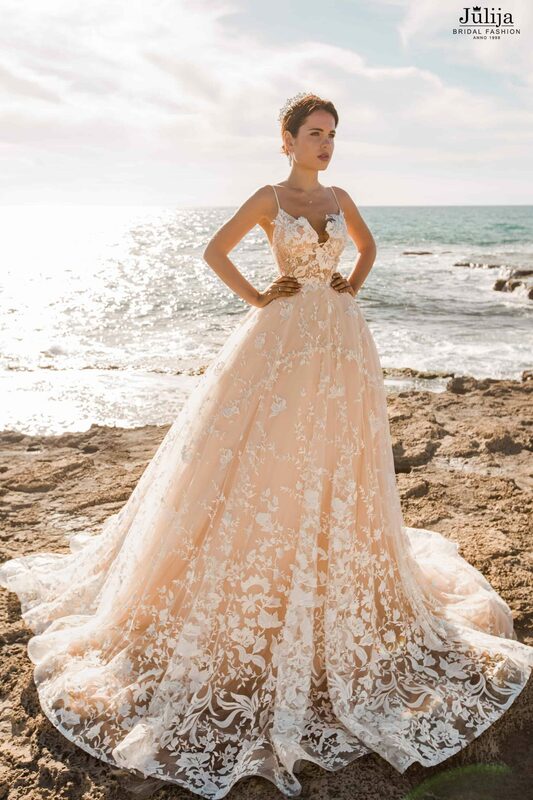 Wedding dresses Julija Bridal Fashion price 220-2000 EUR.New collections 2018 awsome wedding dresses are being added almost every season. Many celebrities and participants of song contests visited our salon. All wedding dresses in bridal boutique Bonni have sign Quality Product of Latvia ! Located in the Riga, on Avotu Street, bridal boutique Bonni is a must-visit wedding store. Our variety of dresses transcends 800 designs, it will take a lady no more than a week to try them all on! Our bridal boutique is constructed for comfortable shopping – 5 dressing rooms, designed specially for wedding gown trying. Coming with your friends or relatives is very welcome! As we have a lot of space for each guest – nothing will distract you from making the right decision.